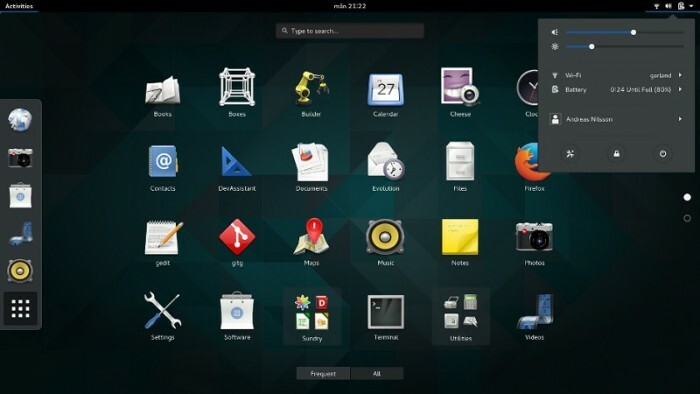 GNOME 3.19.3 had just been recently released a week before Christmas. This release comes with plenty of updates, improvements and bug fixes which includes GNOME Maps now supports editing locations in OpenStreetMap, wayland: Implement DND icon hotspot API, more of the DND implementation is now handled in GDK: creating the drag window, moving the window along with the cursor, the drag cancel animation. Enable WebGL and WebAudio by default. Add a new downloads manager. Add support for system-wide installed web applications. Fixes to the about:applications page.